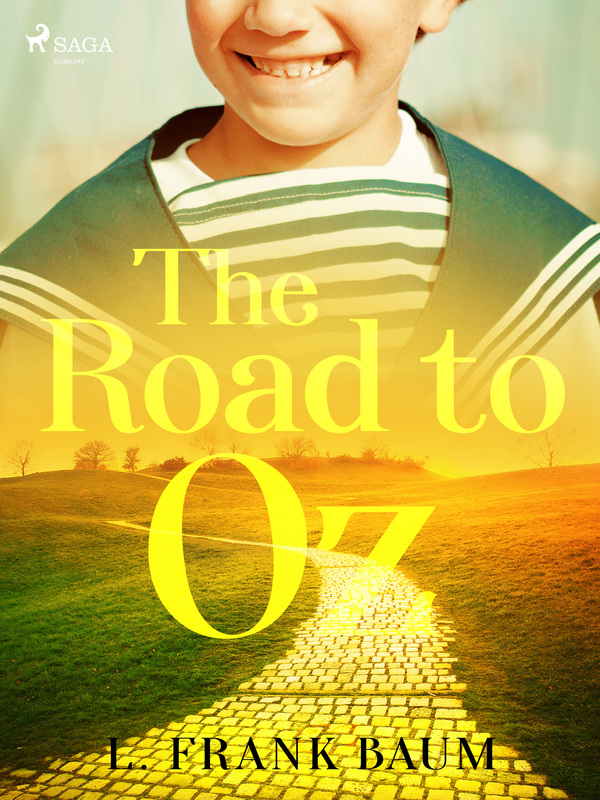 The Road to Oz: In Which Is Related How Dorothy Gale of Kansas, The Shaggy Man, Button Bright, and Polychrome the Rainbow's Daughter Met on an Enchanted Road and Followed it All the Way to the Marvelous Land of Oz. is the fifth of L. Frank Baum's Land of Oz books. It was originally published on July 10, 1909 and documents Dorothy's fourth visit to Oz. OZ #5.